IF YOU WANT TO MAKE A RESERVATION FOR ANY OF THE ABOVE CONFERENCES AND MEETINGS. PLEASE FILL OUT THE FORM BELOW AND WE WILL CONFIRM YOU RESERVATION. DO NOT FORGET TO WRITE THE BOOKING CODE OR REF NUMBER. 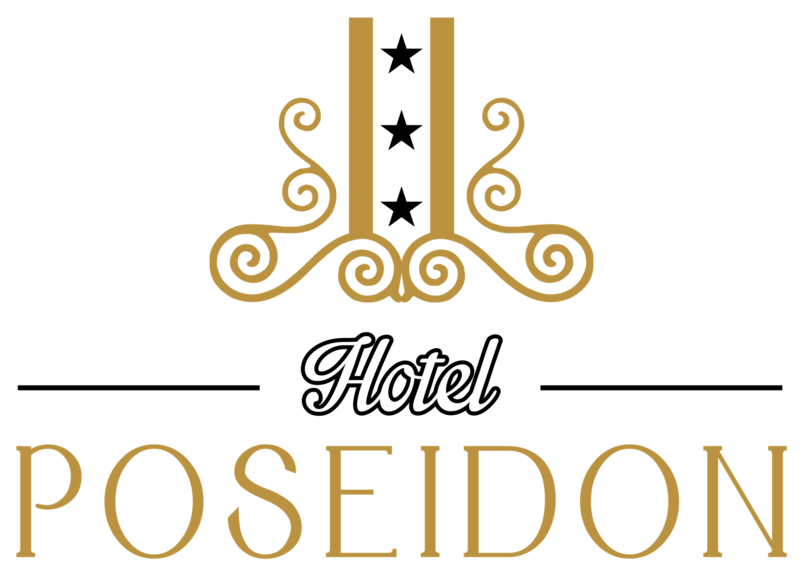 I'd like to receive emails, updates and newsletters from Hotel Poseidon.